G Suite users have long put up with bizarre and annoying account restrictions, but the last several weeks have brought new frustrations. 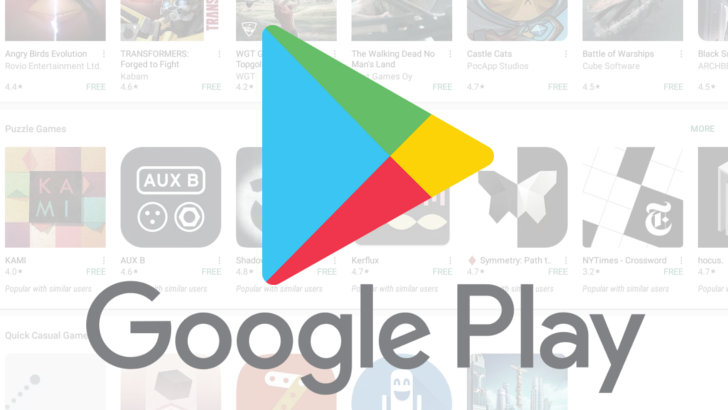 First, it was the sudden inability to redeem promo codes, and now G Suite accounts can't even review or rate apps, movies, and other content in the Play Store. For those affected, the option to rate content is just missing on the web and in the Play Store Android client. We don't know for certain this is a universal issue, or that it's an intentional change by Google. There are several support threads on the issue, but Google reps are not being particularly helpful. Users are directed to take their concerns to G Suite support to get an answer. There are already numerous Google features that don't work on G Suite, which is allegedly because there are uptime and reliability guarantees for paid G Suite accounts. That doesn't explain why Google would deactivate basic but non-vital features. If it's not intentional, then isn't this the kind of defect G Suite users are paying to avoid?